Hey there! Thanks for dropping by Struggleswithphilosophy.wordpress! Take a look around and grab the RSS feed to stay updated. See you around! I’ve enjoyed the DeLanda reading group for A New Philosophy of Society (ANPS) and it is my turn to write about chapter 4: Organisations and Governments. So far there have been excellent contributions from Levi on chapter 1, Alex on Chapter 2 and Michael on Chapter 3. My post on the fourth chapter of ANPS will be in three parts First, I will summarise DeLanda’s analysis of organisations, I discuss DeLanda’s analysis of relations between organisations and governments, and finally offer some critical comments. I hope the critical comments can continue the productive discussion the book symposium has already stimulated. I will post part one here and the two other parts over the weekend. In chapter 4 DeLanda continues his journey and moves up the ontological scale of assemblages to consider organisations and governments. DeLanda makes it clear that the organisations he is going to examine will primarily focus on the last two or three centuries, especially organisations that use commands to coordinate collective activity (p68). 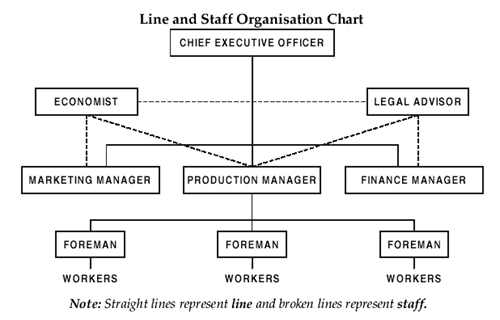 In addition, DeLanda furthers narrows his analysis from selecting to focus on what different command organisation share in common: an authority structure (p68). According to DeLanda, the expressive axis of organisations within an authority structures express the legitimacy, and the material axis is involved with the enforcement of authority. In other words, organisations have legitmacy dimension and an enforcement authority. One of the most important decisions that DeLanda makes is to incorporate Max Weber’s typology of authority structure. According to Weber there are three types of authority-structures: rational-legal, traditional, and charismatic. To accommodate Weber’s three authority-structures, DeLanda regards them as extreme forms (or ideal types) that are in a continuum. The result is that organisations and populations will usually have a composition of all the authority types. It is now worth outlining the characteristics of each extreme form. Rational-Legal – Is an organisation w here there is complete separation of the position and the person occupying the position. The role of the positions within the organisation will be clearly outlined and there is a clear hierarchical structure with relations of surbordination between positions (not persons) made legitimate in some form of legal constitution. Traditional – Some organisations have authority structures where ‘positions of authority are justified exclusively in terms of traditional rules and ceremonies inherited from the past and assumed to be sacred’ (p69). Examples of this type of authority structure are evident in religious organisations or monarchical governments. Charismatic – The final authority structure is when an organisation is led and mobilised from a strong and charismatic leader. According to DeLanda, ‘historically, the kinds of individuals that have played this role have ranged “prophets, to people with a reputation for therapeutic or legal wisdom, to leaders in the hunt, and heroes of war”’ (p69). In terms of the rationa-legal authority structure, DeLanda makes the observation that this type has become popular in the contemporary world, and the last 200years has seen the propagation of the rational-legal form. In addition, we also see the significance of the idea of redundant causality for examining and understanding rational-legal organisations. The idea of redundant causality is that a person can be removed from a position in a rational-legal organisation and replaced with another without altering the identity of that assemblage. In other words, I could be removed from my position as a teaching assistant at Newcastle University and replaced with another person without altering the authority structure where people have well defined roles. The result is that organisational analysis of rational-legal authority structures, which follows assemblage theory, ought to be concerned with different positions of the organisation, rather than the specifics of the persons that fill these roles. In his analysis of rational-legal authority structures, DeLanda argues that the daily following of commands is an expression of legitimacy (p71). He also suggests that forms of disobediance are a direct challenge to the authority structure of the organisation. I would suggest that there is an influence of David Hume in this section, which follows on from DeLanda’s Humean subjectivit y outlined in the previous chapter. In the third chapter, DeLanda suggests habits are one possible method for analysing and understanding a person. The same could also be suggested for examining organisations with an authority structure. We could imagine that organisations are a bunble of non-essential habits and the habits are related to the command structure of the organisations. For example, if my position requires I turn up at the office at 9am everyday this becomes a repetitive habit that also expresses the legitimacy of the organisation. If i decide to break the habit and refuse to turn up at 9am I am directly expressing disobedience and challenging the habits of the authority structure. From Foucault, DeLanda observes two important developments in organisations. First, the spatial and temporal partitional of human bodies. 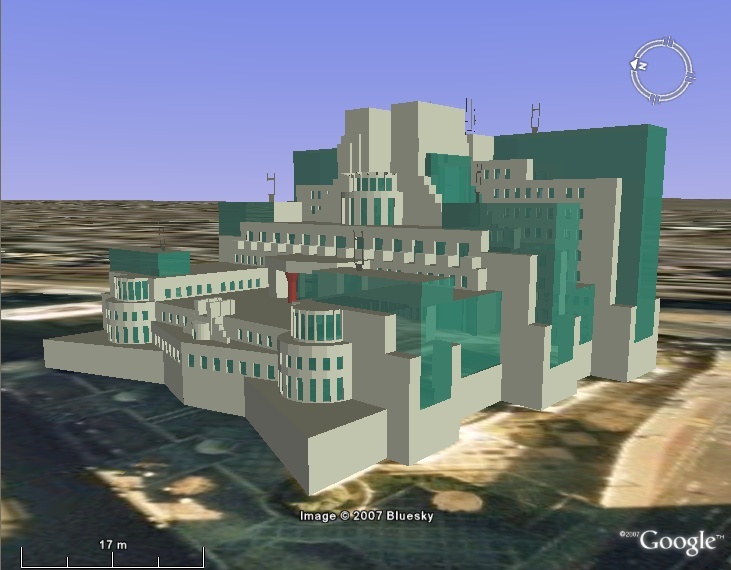 The model for organising space was from the military, where paths, barracks, entrances, etc where organised to manage the subordinates and assign then a definite place, and a model of time was incorporated so that ‘working rates were established, occupations imposed, cycles and repetitions regulated (p72). Second, a new threshold of description (i.e. the minimum of significance which a piece of information must have been worthy of archiving emerged where the actions of ‘normal’ individuals were recorded. No longer do we only record the achievements and movements of heroes, but all types of individuals are regarded as being significant and worthy of recording in contemporary rational-legal organisations. Although not explicitly expressed from DeLanda, assemblage theory would have to consider the material elements that make possible the recording of individuals. For example, contemporary supermarkets use loyality cards to eletronically record the purchases of consumers and help with their market research. The last main point that DeLanda makes about organisation is about the jurisdication of organisations. According to DeLanda, the stability o f an organisation’s jurisdication is dependent on their legitimacy and the continuous enforcement. Processes that call into question the stability of an organisation as sources of deterritorialization. DeLanda lists the examples of organisations clashing over territory and a crises of succession, where a leader’s death could destabile an organisation and its jurisdication.